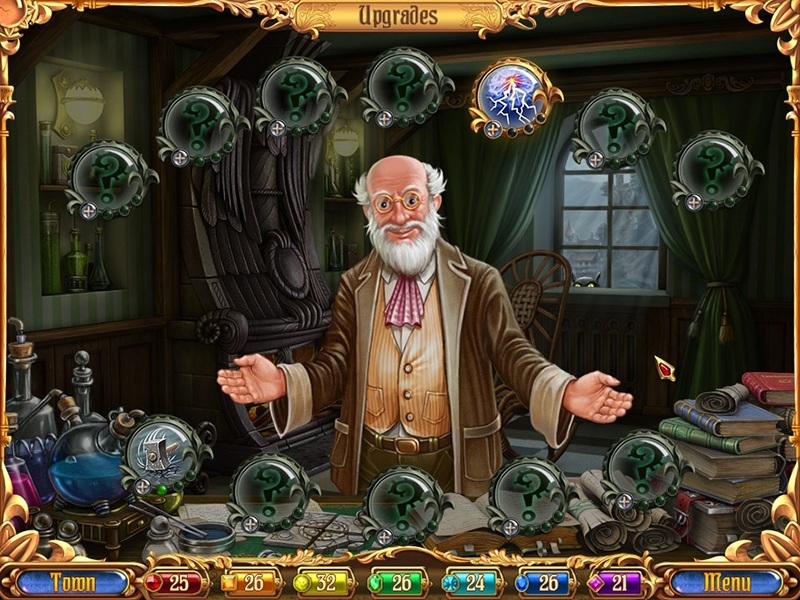 Game Old Clockmaker’s Riddle. 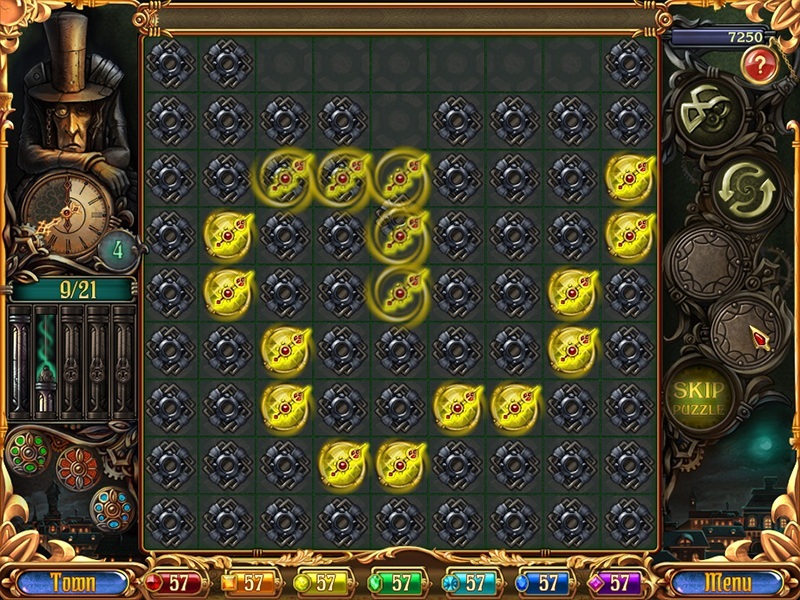 Download game Old Clockmaker’s Riddle for free at Nevosoft.Com. 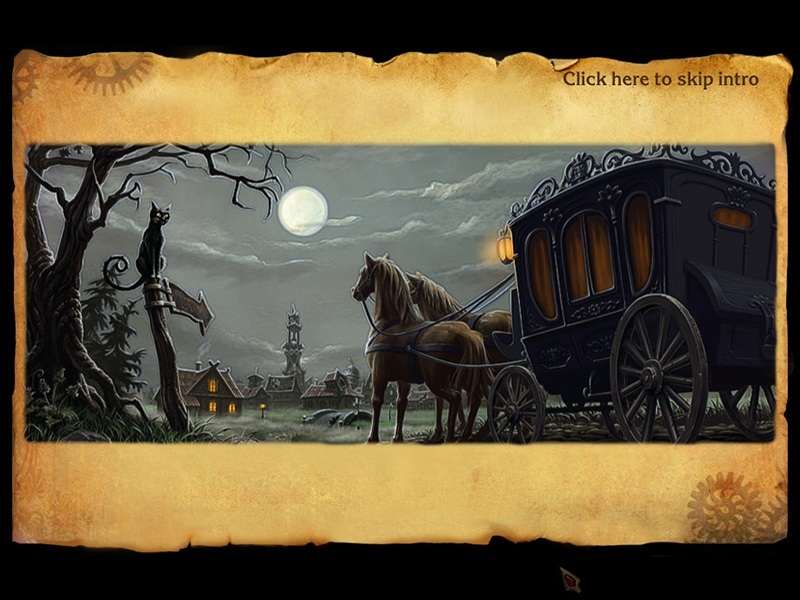 Description, walkthough of Old Clockmaker’s Riddle, buy game. Embark on a gripping adventure in an ancient and beautiful town in the Old Clockmaker’s Riddle. The town has been cursed and is running backwards in time. 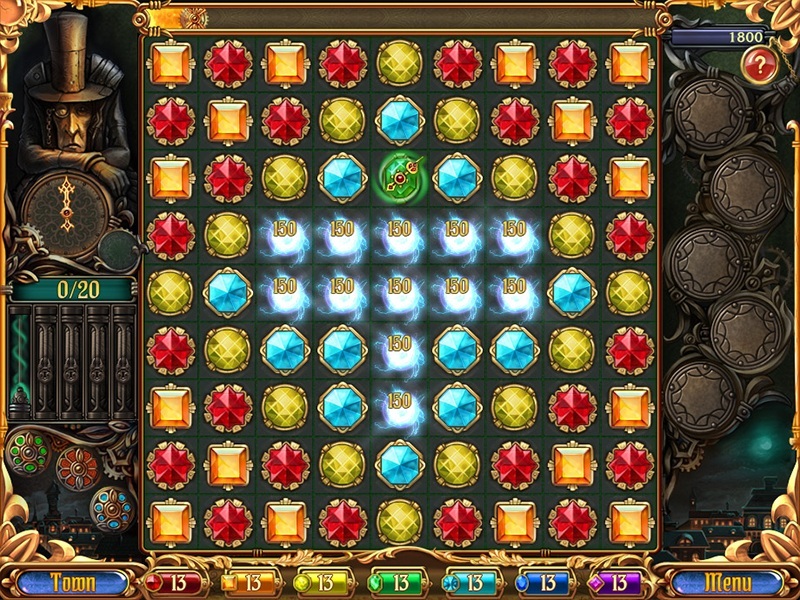 Break the curse by solving exciting puzzles and using bonuses to free the town’s clock tower, thus returning the town to its former glory in this entertaining Match-3 puzzle game! 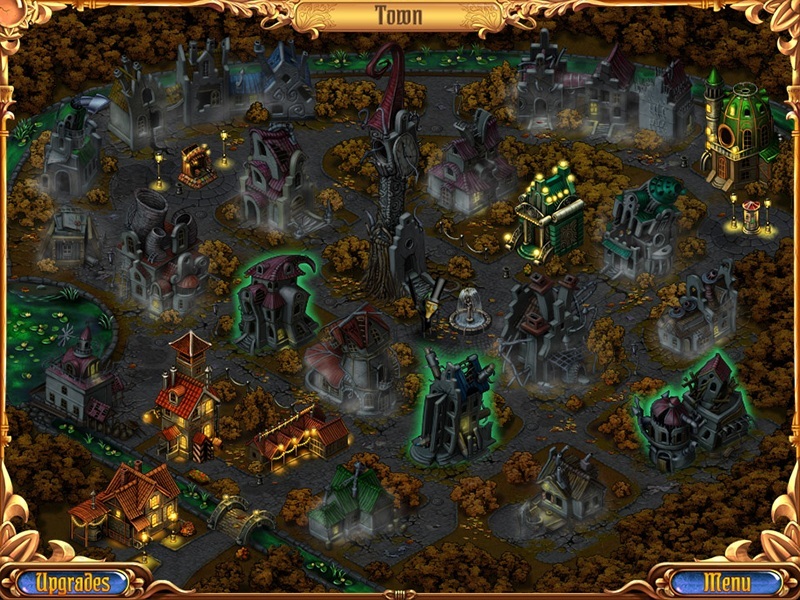 Play more than 50 levels in timed or relaxed modes to restore the town. Use magical items to help on your adventure. Each level contains its own goals and obstacles.